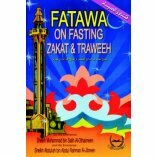 - How will you welcome the blessed month of Ramadan? 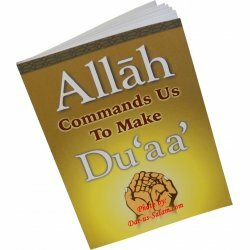 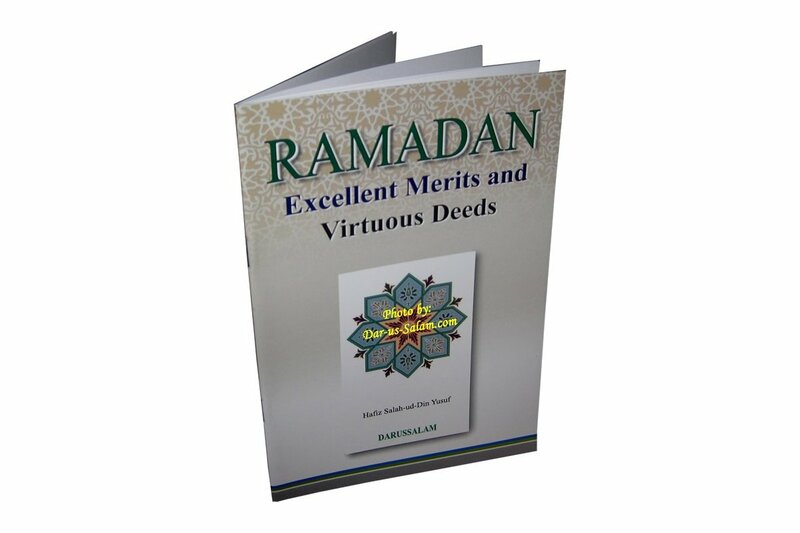 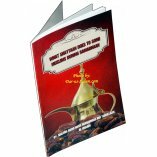 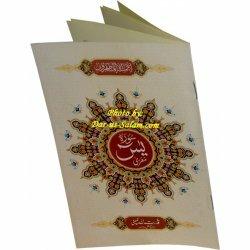 From the practice of the Prophet Muhammad (S) - his kindness, Night Prayer, and I'tikaf - this book will help enlighten all of us. 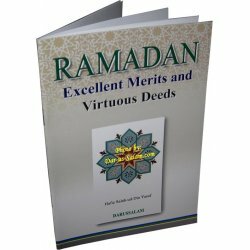 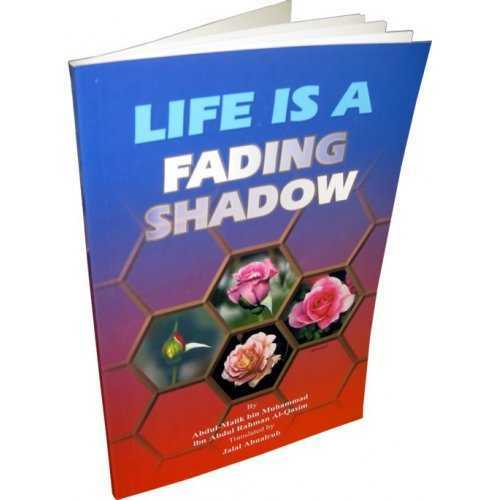 Hafsah M. on 06/05/2018 Nice book with relevant hadith pertaining to Ramadan. 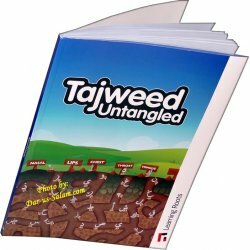 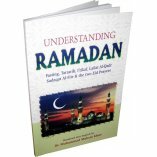 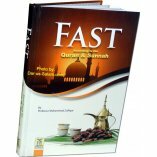 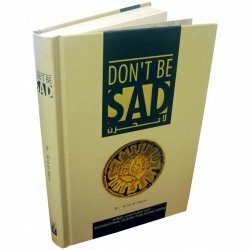 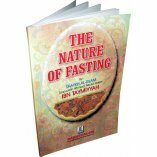 I like this book and its very useful since this is Ramadan.